Book your next event with Flux; jump in the foam pit, learn new skills, play with your friends! 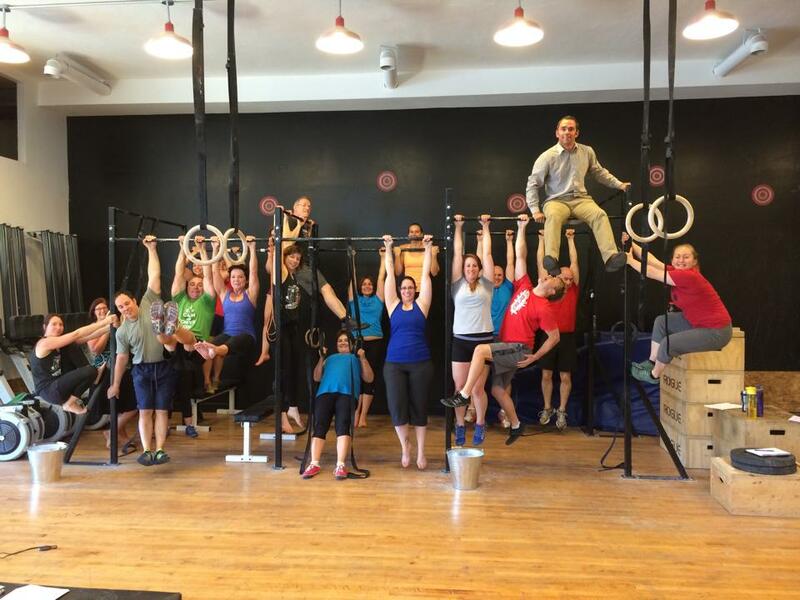 60 minutes of structured gym time (parkour, gymnastics, monkey bars, games) led by Flux staff. 30 minutes in gym for snacks and/or other activities led by parent(s). Flux does not provide cutlery, napkins, glasses, etc. Total cost is $175 + GST for up to 12 children (each additional child is $10). $25 non-refundable deposit required at the time of booking. Flux can host private events for anyone ages 2 and up. Grown-ups are welcome too! book a party at flux! A bit more information to help us plan!